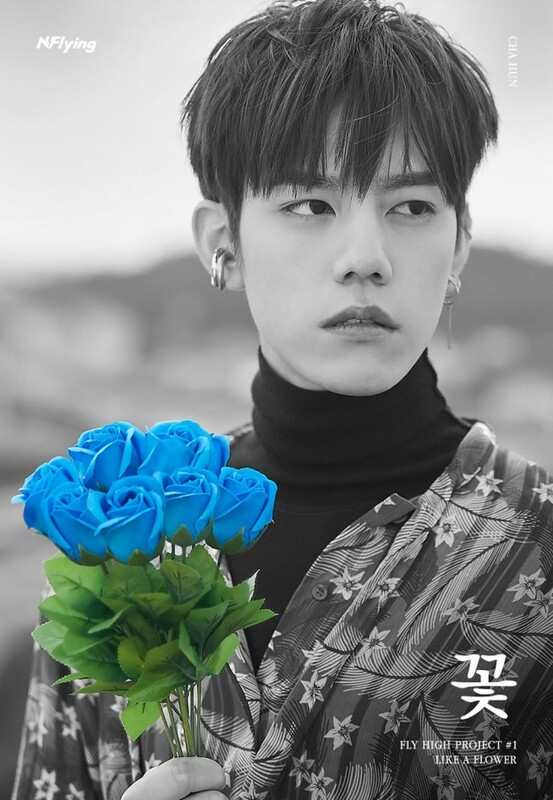 N.Flying is gearing up for the release of "Like A Flower," the first single of their new monthly 'Fly High' song project. 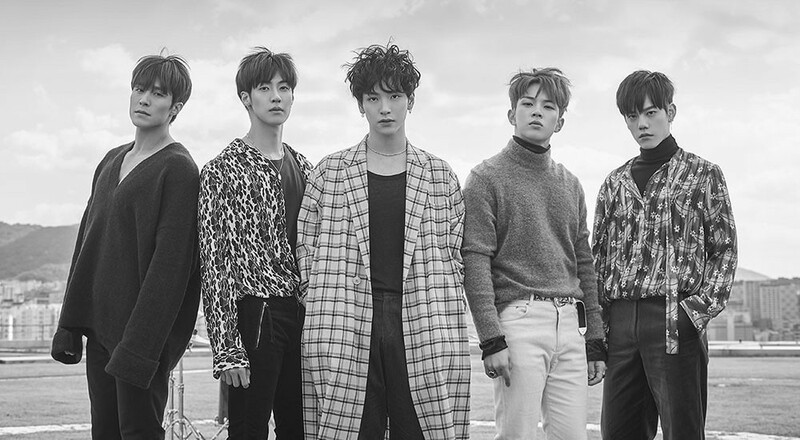 On October 22, the band released group and individual concept teasers for the new single. 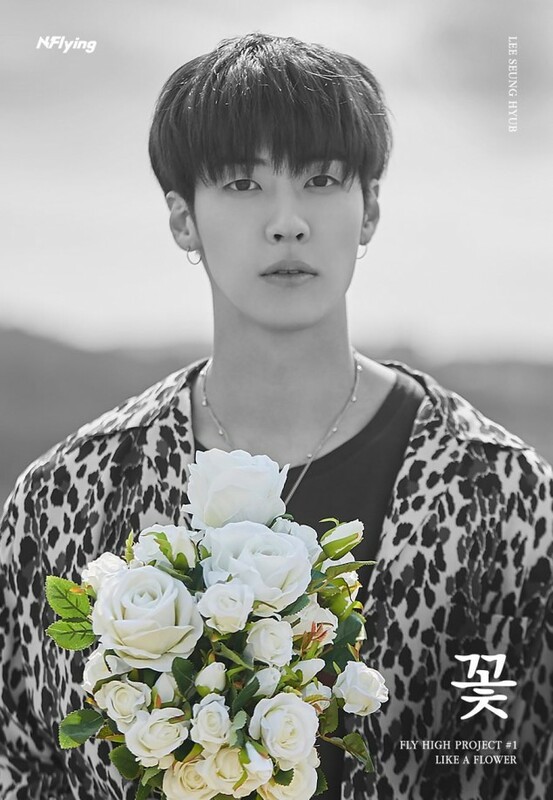 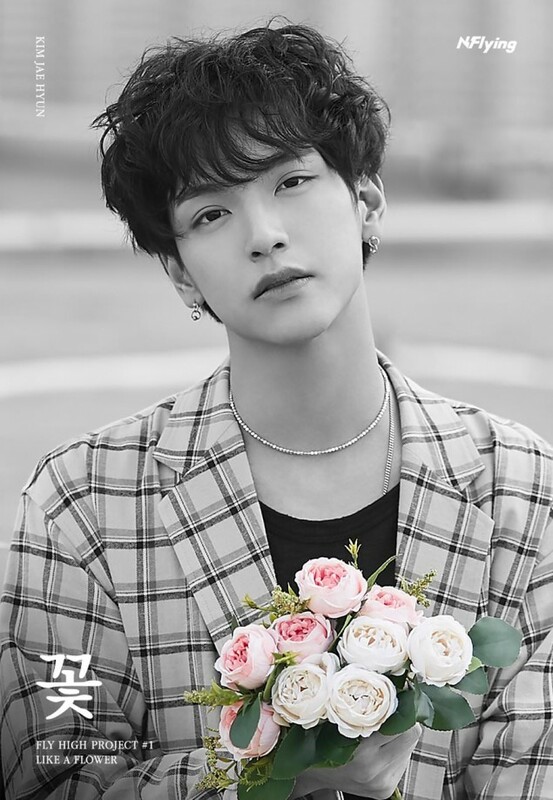 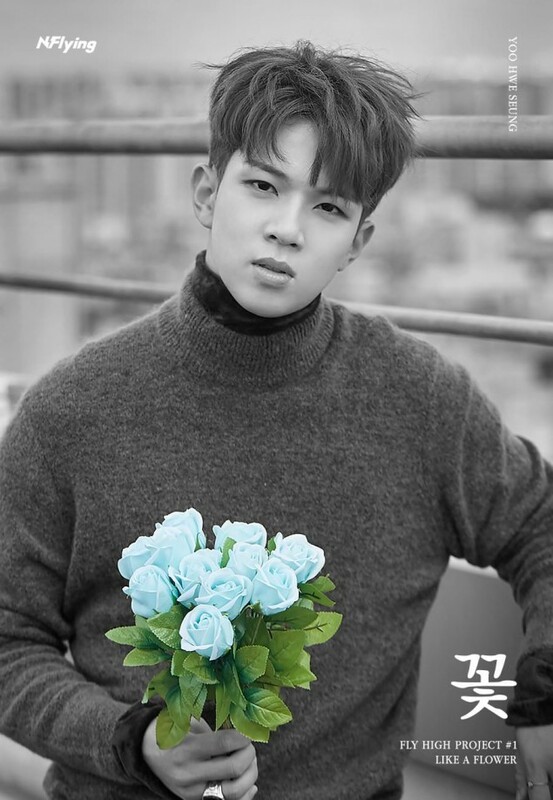 In the black-and-white images, the boys are looking handsome in warm autumn clothing, mostly everything muted except the brightly colored flower bouquets in their hands. 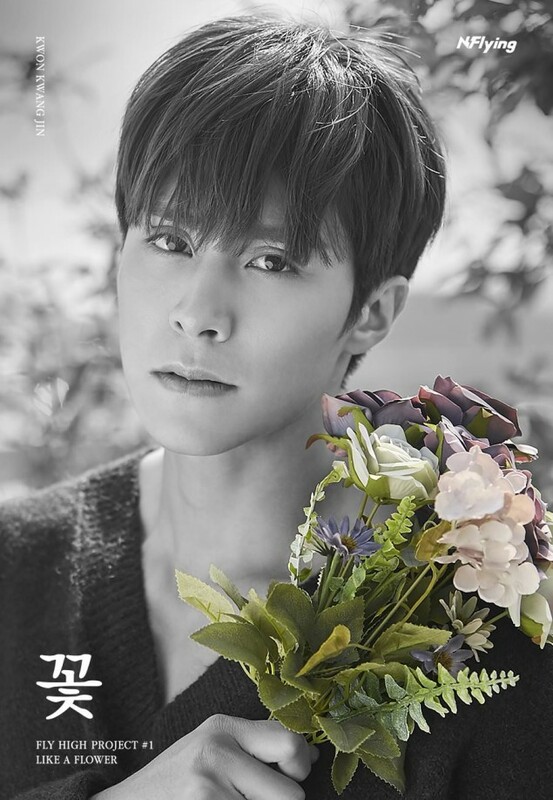 Meanwhile, "Like A Flower" is set for release on October 24. 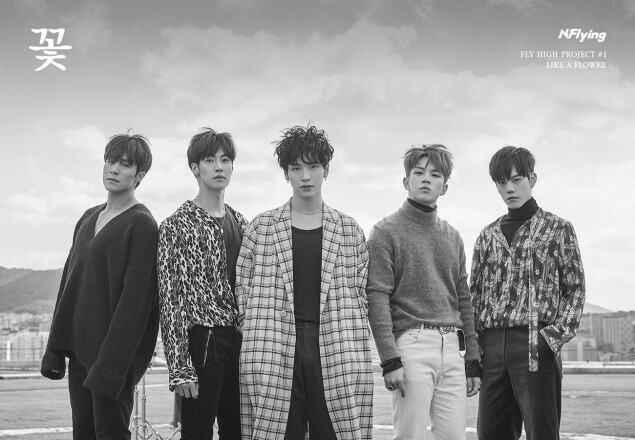 Check out all of N.Flying's new concept teasers below!